Haris is working as a professional photographer since 2005. Loves to experiment with the lights in the studio, or daylight to achieve artistic and beautiful images. 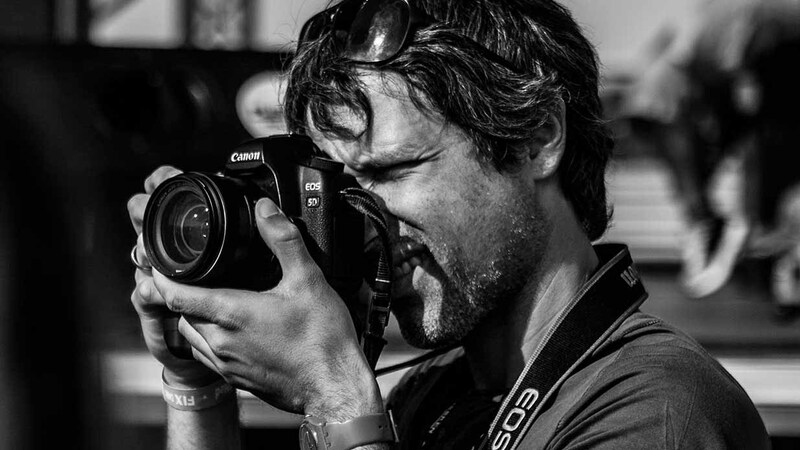 Passionate with his work, with experience in multiple genres from commercials to events, live concerts and corporate photos Based in Athens, Greece.